Windows 10 Education provides all Windows 10 Enterprise features, designed for use in schools, colleges, and universities. It will be available with Microsoft's Academic Volume Licensing, in a manner similar to Windows 8.1 Enterprise.. Windows 10 Education is designed for students, workplace ready. With more features than Home or Pro, Windows 10 Education is Microsoft's most robust version - and you can download it at no cost*. Enjoy an improved Start menu, the new Edge browser, enhanced security, and more. Each sale included: 100% authentic [Windows 10] (32bit & 64bit both) (Microsoft Original Download link) and A Brand New License/Product Key. PS: We only active the License Key from the Microsoft Licensing Server after the sale. So you will get 100% Brand New License key for each purchase. Read Me: This is a Digital version (download version) product & License. It will be delivered by a simple text mail to your email id (PayPal id) after receiving your payment. Your product License will be Brand New (which will be issued after the sale) with Latest version software (direct Microsoft download link, no 3rd party host). It's 100% Genuine, Legal & Safe to use from home to business desktop/workstations. PayPal is the only acceptable payment method. 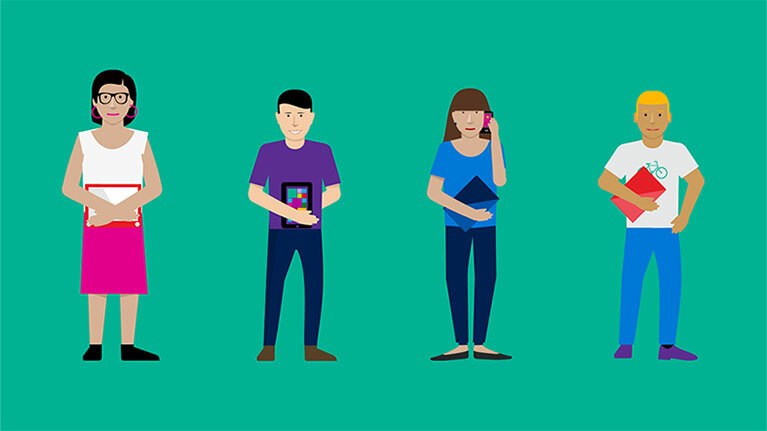 You must agree the Microsoft & our terms & condition for this sale: Sales Terms & Condition. You will select us to order because you will get the 100% genuine & most recent/updated software and brand new license for the purchased product, volume discount on the retail sale! almost half of the cost then Microsoft official retail price. Example: Home edition official market price is $119 and our price is $69, Professional (Pro) edition market price is $199 but our price is only $99! More cost effective is *Windows N version, which is officially same costly as regular edition. You are getting wholesale price from us, which really applicable for the large corporate/enterprise/educational or research institute sale. Windows 10 devices come in a range of form factors and prices. A new range of affordable devices provides strong performance for students and teachers. 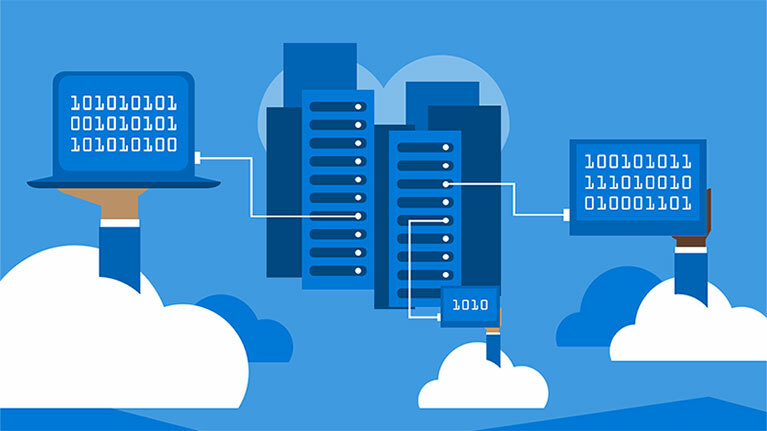 Along with budget friendly devices, Microsoft offers the following solutions as part of Microsoft Education: Office 365 Education,1 OneNote, Skype in the classroom, and OneDrive to enable a complete solution. The most secure, robust and flexible Windows ever for your students. 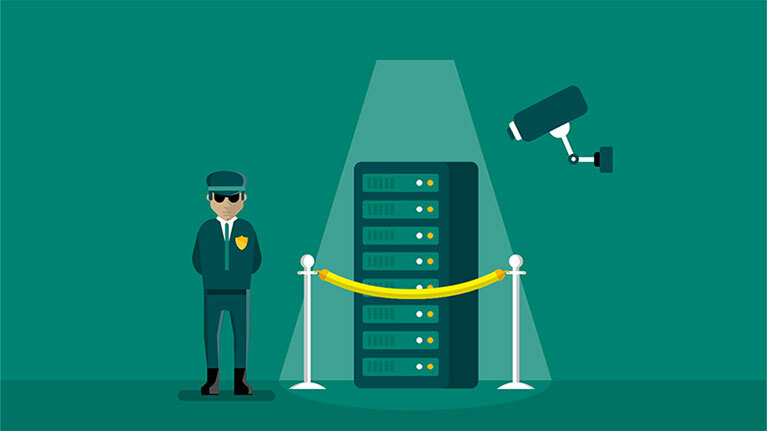 With multiple layers of integrated security this is the most secure Windows yet. Reduced cost and complexity for 1 classroom or 100. Windows 10 provides educational institutions with simplified ways to deploy and manage your devices using Intune for Education. 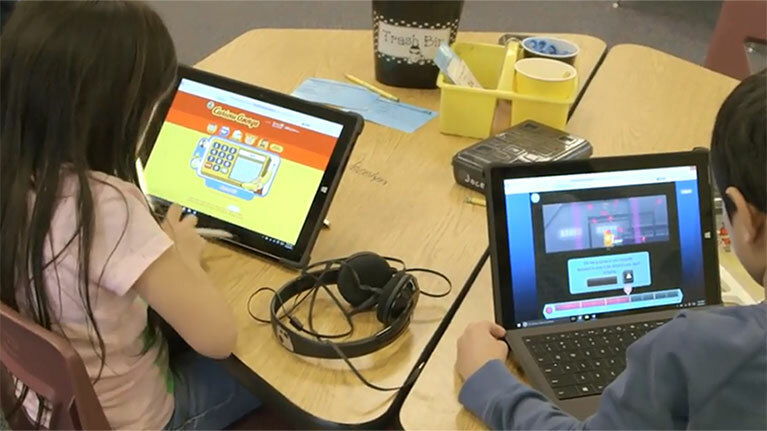 With simple enrollment, granular policy control, and shared device controls, Microsoft makes it easy to purchase, deploy and manage Windows 10 devices in any classroom. Office 365 Education requires a valid school email address. Gymnasium Mödling Keimgasse in Austria deployed Windows 10 devices in the classroom to create a better student learning environment and give teachers more time in their day to teach. 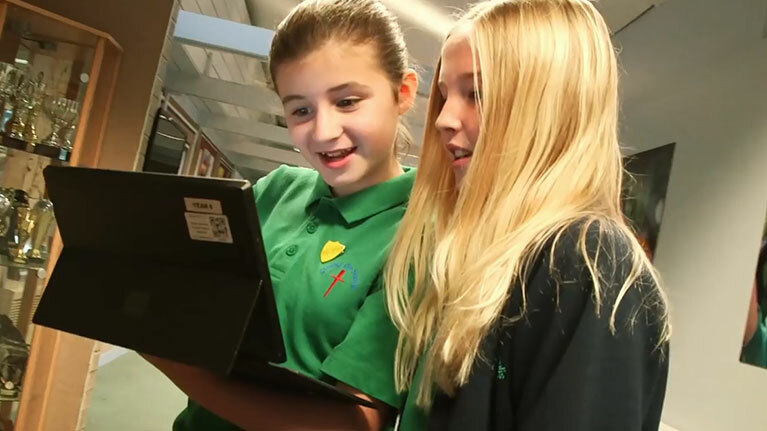 An overview of several schools using Windows 10 – all share their experiences of Windows 10 in the classroom. 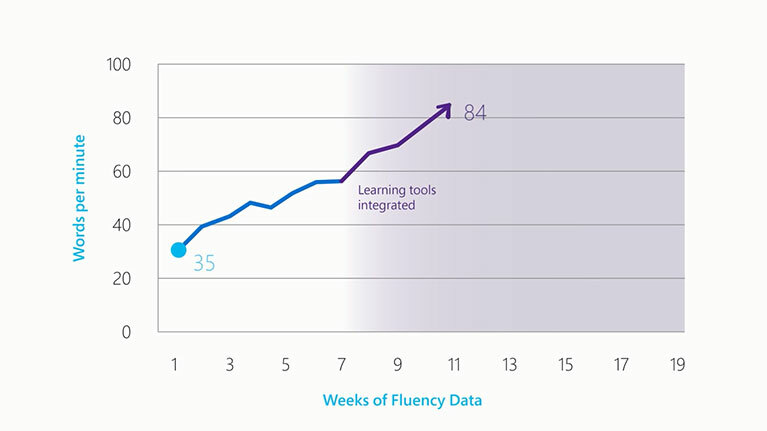 Assistive technologies and Windows 10 let students learn in ways that work for them. See Nashwaaksis’ journey with inclusive education. 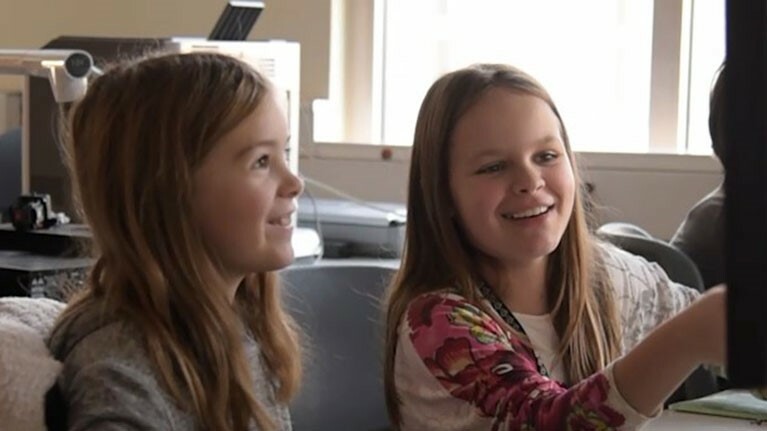 When River Dell school district wanted to help students and teachers improve their learning outcomes, they chose Windows 10 for it’s inking and collaborative capabilities, along with Office 365 and OneNote Class Notebooks. Bring out the best in students by providing a platform for personalized learning, exploration, collaboration, and getting things done. 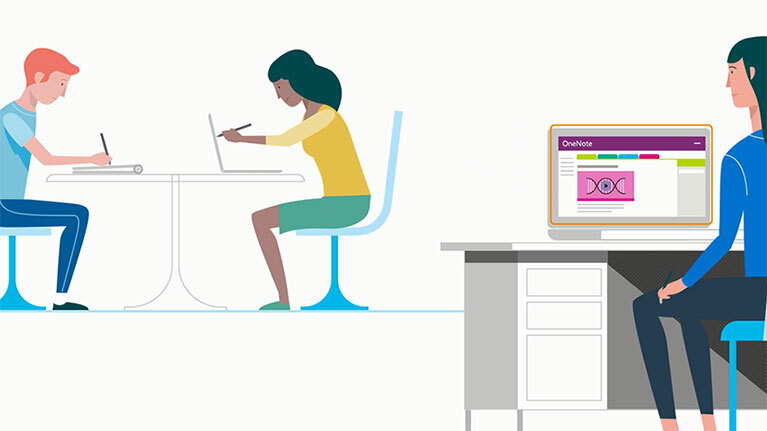 Windows 10 devices with Learning Tools from OneNote, enable students to deliver improved performance. 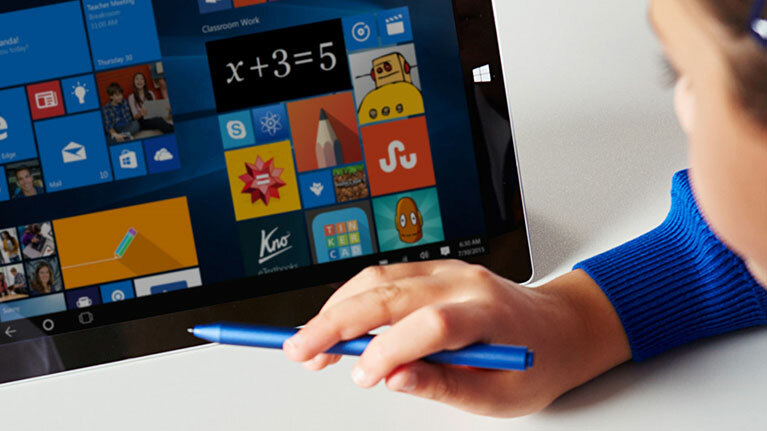 Windows 10 introduces additional features designed specifically for K - 12 educators and students, alongside other education news today from Microsoft.